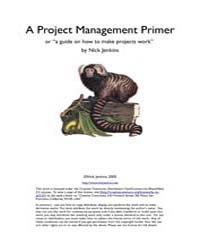 By: Abdel Hamid, Tarek K.; Madnick, Stuart E.
Description: Whilst you may not manage specific projects is important that you understand both the technical and managerial aspects of project management. 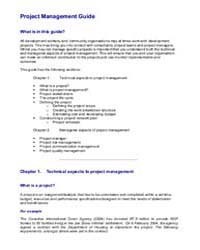 This will ensure that you and your organisation can make an informed contribution to the projects and can monitor implementation and outcomes. 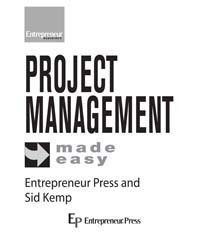 Description: You don’t have to be a genius to deliver a project on time, nor do you have to be steeped a mystical project management methodology to be a project manager. 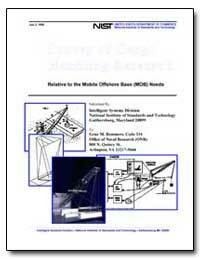 If an averagely competent person can’t deliver a project successfully after reading this then I will run buck naked through Times Square on my 75th birthday. See if I don’t!. Description: Are you so busy putting out fires in your business that you don’t have time to build your dreams? Put down the fire extinguisher for as long as it takes to read this book, and you’ll emerge with a feeling of control you haven’t experienced since you started your business.